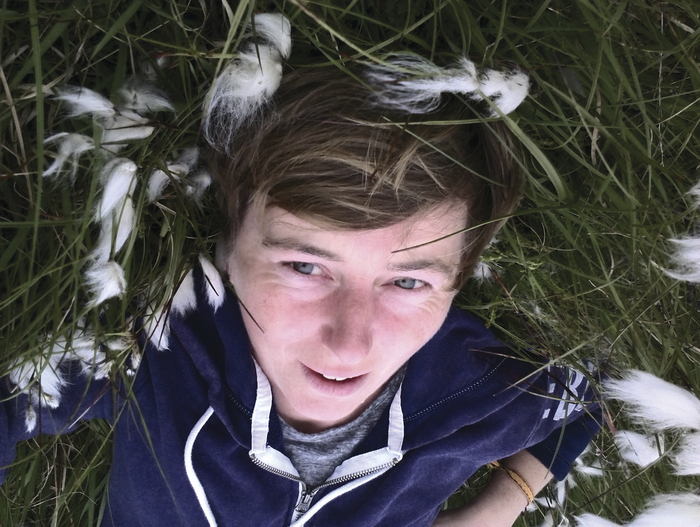 FOR THOSE who have seen Sarah Clancy recite her poetry, the title of her latest collection, The Truth & Other Stories, published by Salmon, will come as no surprise. Always challenging, somewhat defiant, Clancy does not mince words, and, using a rhythm and delivering with a style that any self-respecting rap artist would be proud of, berates and derides the status quo incessantly, but always with a sense of humour. Although this is only her third collection, it seems as if Clancy has been around forever, a natural descendant of the Galway that emerged in the 1980s when the nascent Salmon poetry movement fostered such poets as Mary O’Malley, Rita Anne Higgins, Anne Kennedy, and Eva Bourke. Despite the fact she has already published two collections, her reputation is based not on her written work but on her rendering thereof whether it be on a soapbox in the marketplace square or more formally in the green pastures of NUI Galway. Her delivery is original, lively, feisty, and without apology. She is aware, however, that she is serving a literary apprenticeship and has been working extremely hard to reach a maturity in style and language that will in essence be her true poetic voice. “Somedays I am applicant,/somedays I am unsuccessful applicant/or one of more hundred highly qualified applicants/most days now I am not disappointed by this/because I had to make some cuts/and first I severed the part where hope lives/yes that was severe but remember/ we’re all suffering here”. In its totality, this is possibly the most important poetry collection to appear this year, not only for its energy and vibrancy, its word power and its intriguing rhythms, but also because of the poet’s honesty in admitting freely of her aesthetic fragility. In doing so, she has taken a massive step towards poetic maturity and has fully served her apprenticeship.